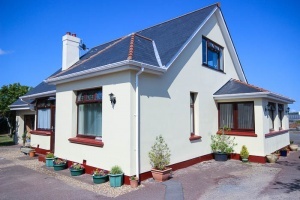 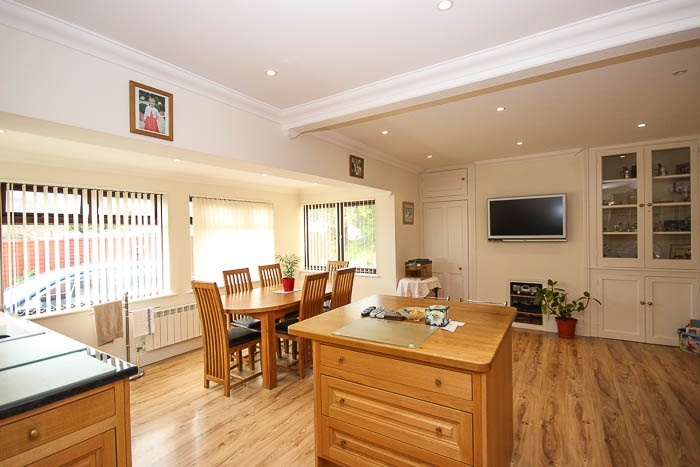 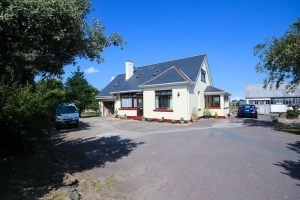 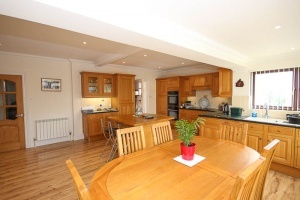 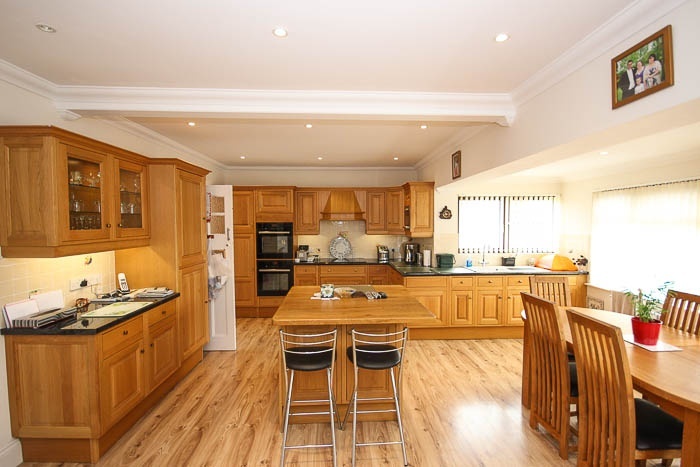 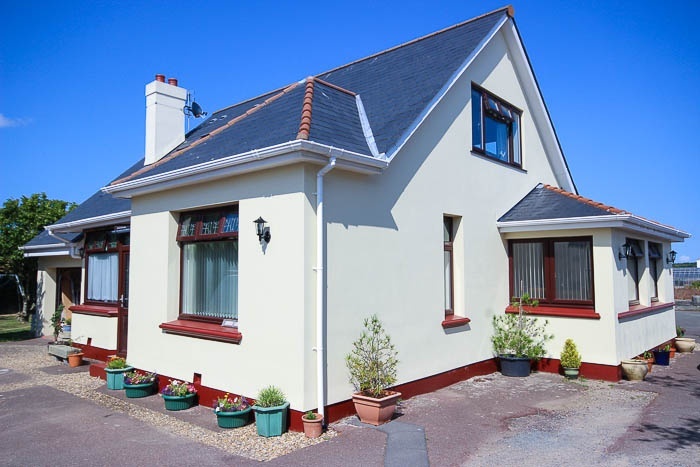 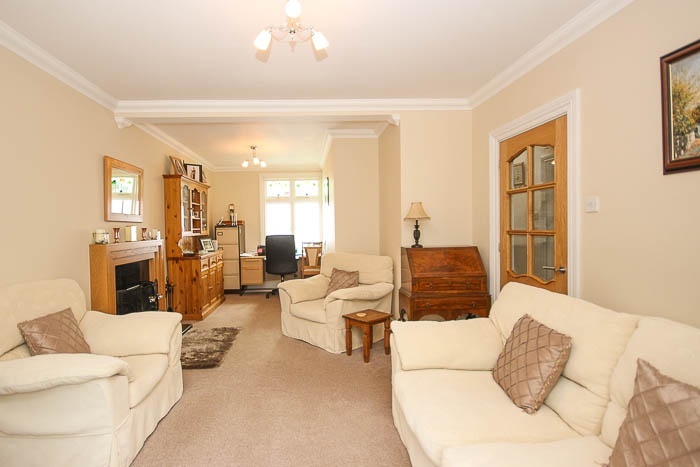 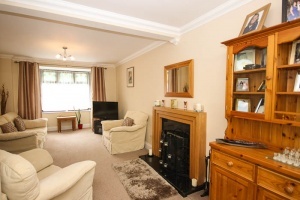 An immaculately presented chalet bungalow situated in the Forest. The property has been totally renovated and upgraded to a high standard by the current owners to create a beautiful and spacious family home. 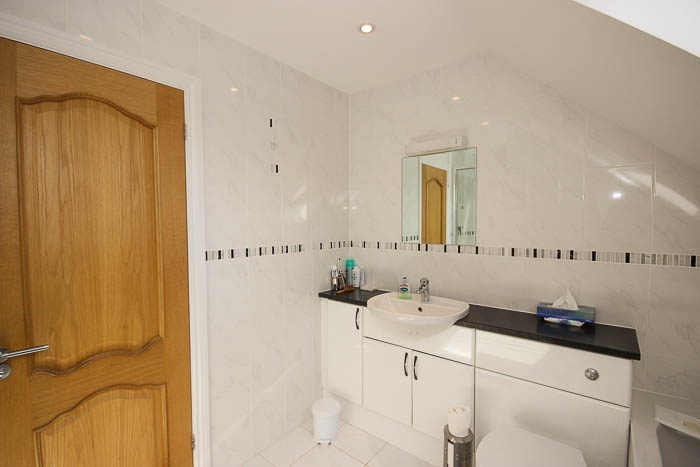 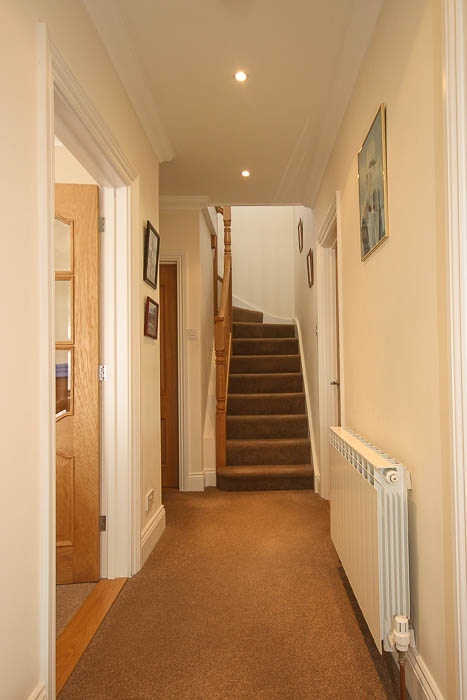 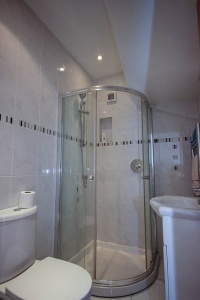 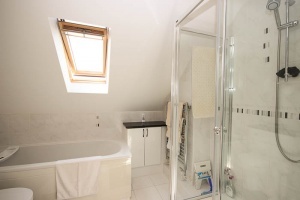 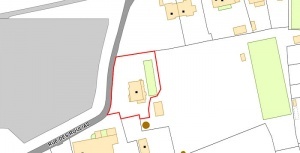 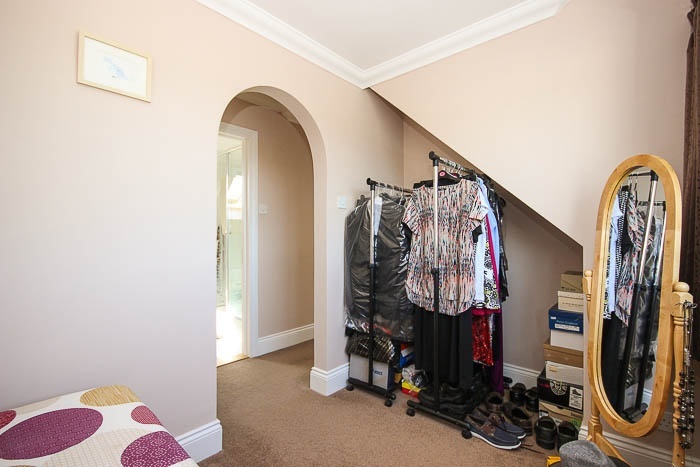 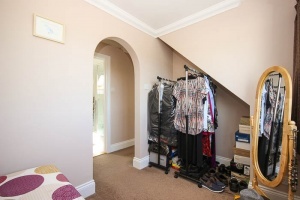 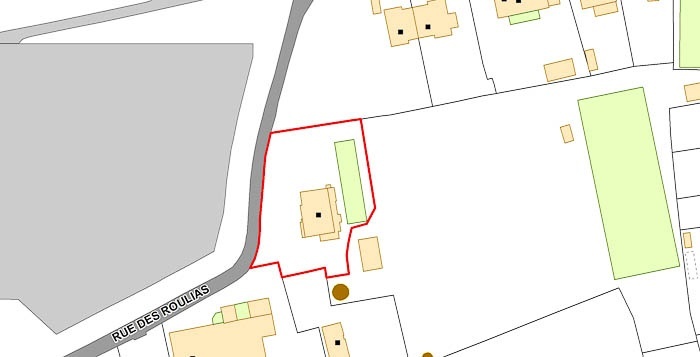 The ground floor accommodation comprises lounge, large kitchen/diner, double bedroom, shower room, WC and an integral double garage/utility room. 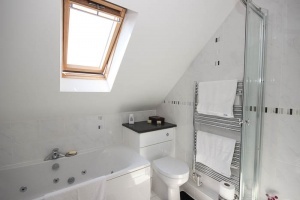 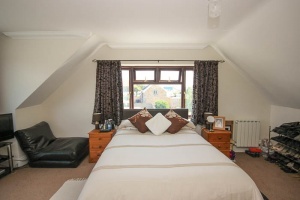 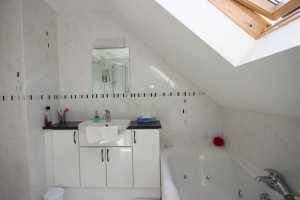 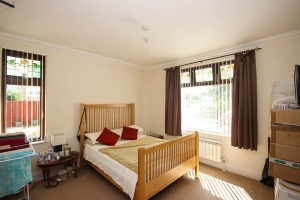 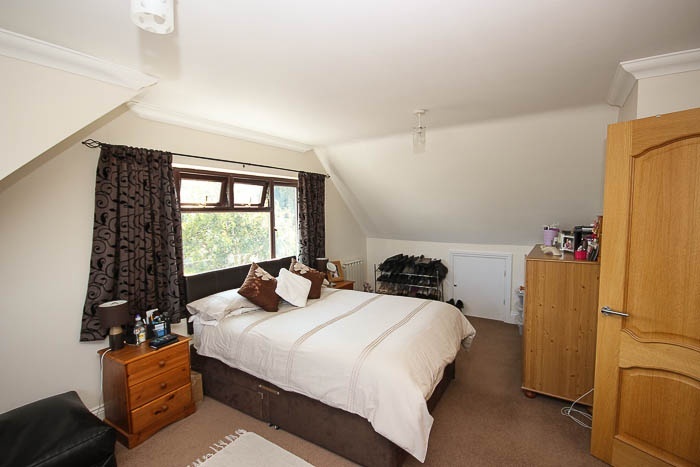 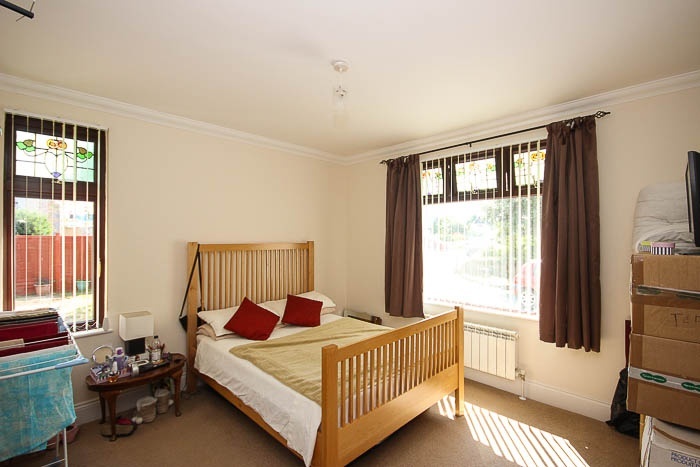 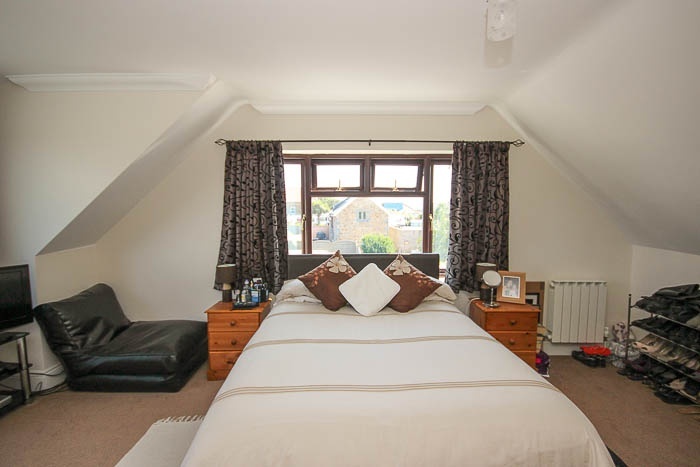 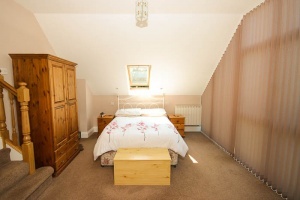 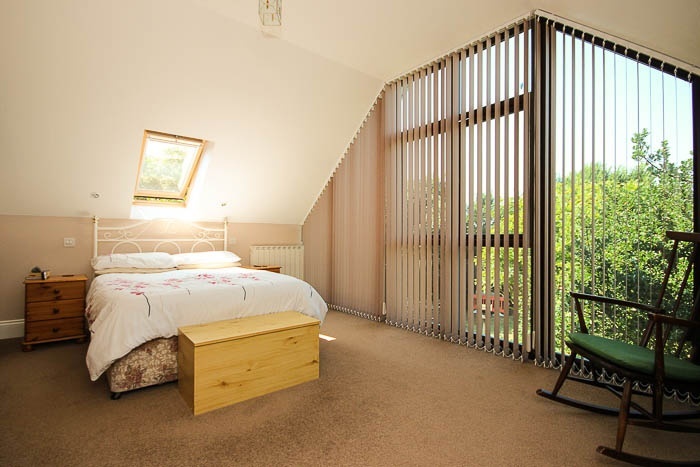 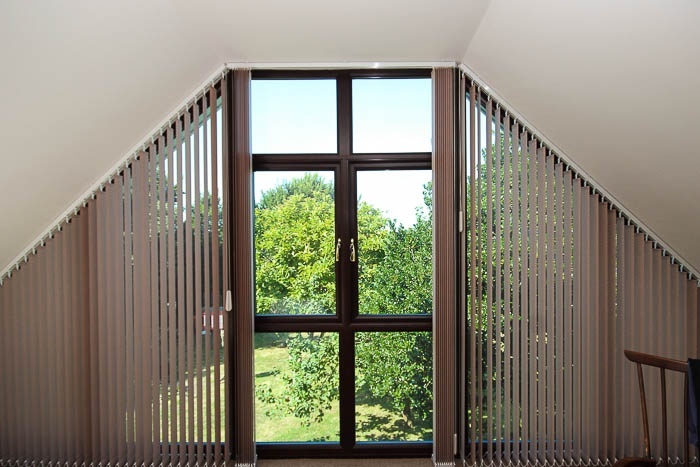 First floor accommodation comprises master bedroom suite (double bedroom with fully glazed gable overlooking the garden, en-suite and dressing room), double bedroom and family bathroom. 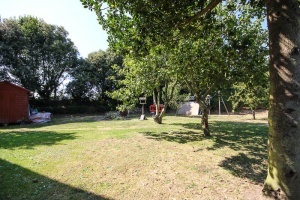 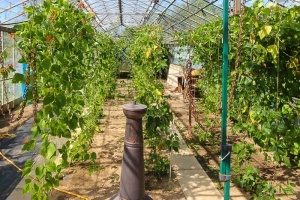 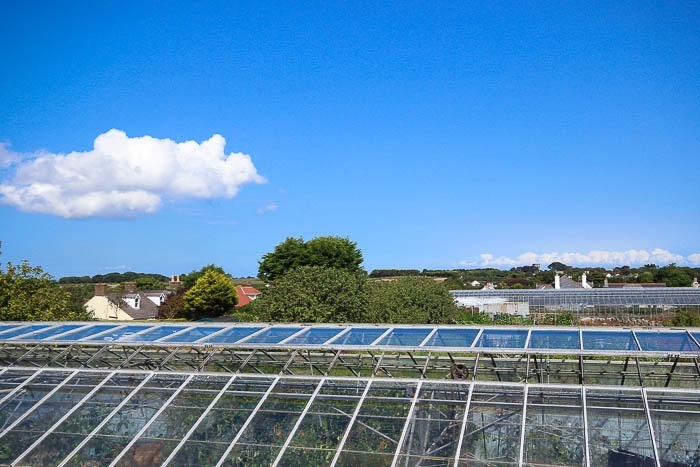 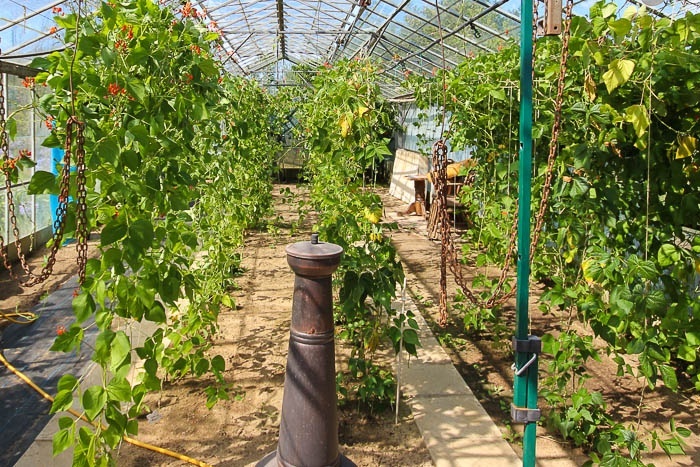 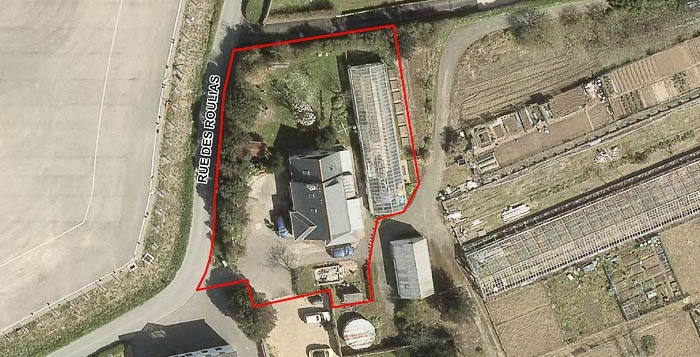 Externally there is a delightful garden with mature fruit trees, a splendid glasshouse used for growing various fruit and vegetables, and ample parking for numerous vehicles. 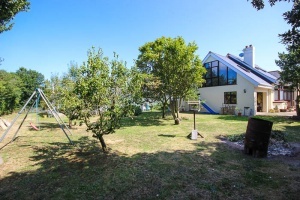 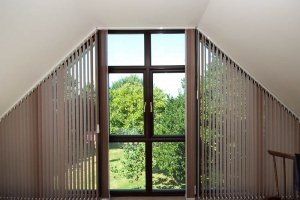 Sans Ennui is a fantastic family home and internal viewing is highly recommended.